Our client, a leading provider of document management solutions, started up a few years ago and Pond have been helping with their IT requirements and supporting them ever since. This particular problem arose when the hard disk in one of their PCs failed. The PC held the master copy of a database they use every day. All the client and candidate information was stored in this system and was potentially lost. 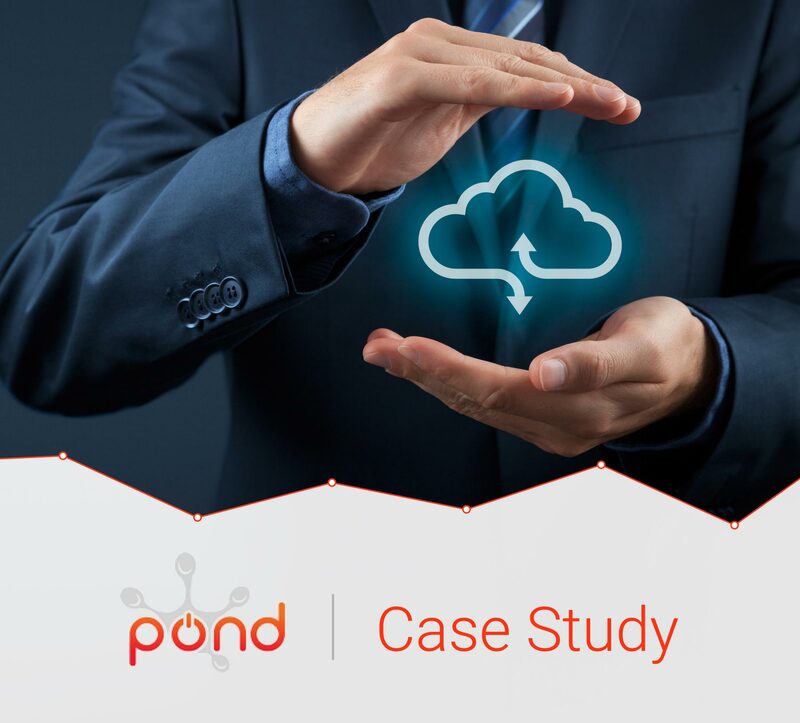 Knowing the value of this data, Pond had previously recommended and implemented a Cloud based secure backup service to protect their essential files. The Pond Duo-LC Cloud system with RedStor backup engine is a comprehensive system for PCs and Servers which encrypts and stores file backups on Pond’s own private cloud. As there was a significant amount of data to restore, and some settings files had changed since the last backup, Pond used their Digital Forensics hardware and software to recover some files directly from the failed hard disk. This sped up the recovery process as time wasn’t wasted waiting for files to download resulting in a quicker configuration. Following Pond’s quick solution, our client was able to continue with minimal disruption. All of their contacts, candidates and customer data was intact. Without backup they would have had a hard time rebuilding the database which has taken several years to create. This situation proved how critical and reliable, regular backup of company data is. Disasters happen, regardless of how careful we are. Any lost data for a business costs money – either in staff time recreating it, or in lost revenue from missed opportunities.